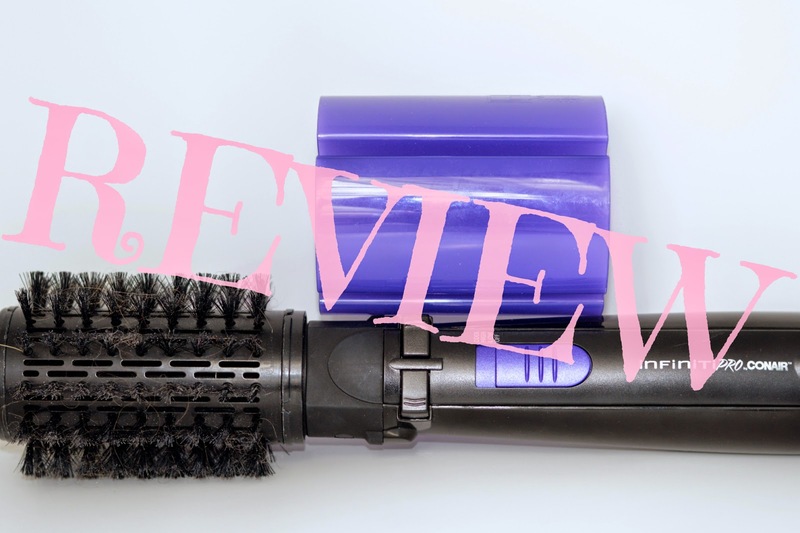 The Infiniti Pro by Conair® 2 inch Spin Air Brush is a very interesting product, combining the heat of a blow drier with a self-rotating round brush. Sounds like an absolute dream to me. Despite the fact that the results can be very nice, it's a real pain to get to that point. Such a great concept, without enough thought put into the design. The handle feels very cheap and the actual rotating mechanism can seriously lag. Not to mention its balding capabilities since it tends to rip your hair out if you aren't careful. The trick to avoiding the rippage is by sectioning your hair off into layers, and placing only a small section of hair on the brush at a time- only on the bristles, no where else. If your hair gets into the actual rotating mechanism, which isn't hard to do, it will be ripped out. Once you get the hang of it, the results are wonderfully smoothing! 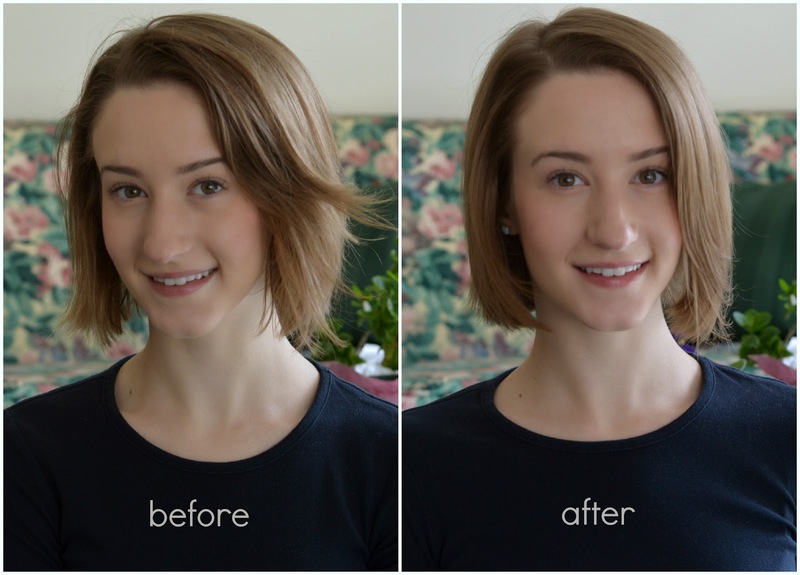 Do you use any fancy tools to help style your hair? Let me know!